Episode 79: Jonathon Van Ness is in the houuuuseee! 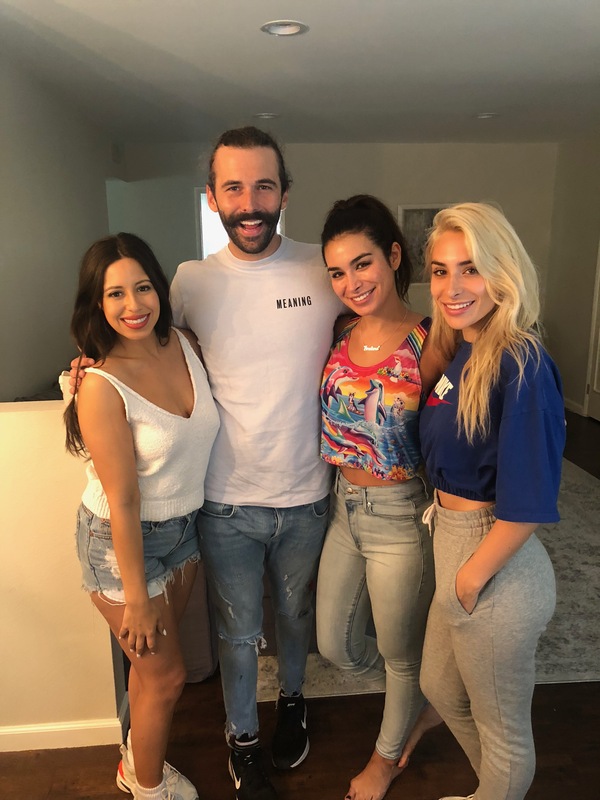 – I seriously don’t know how one of the busiest people in the TV industry made time for an hour at my apartment to discuss love, the spirit stripping power of fame, and gorgeous bodily cleanings. Jonathon Van Ness, the unofficial frontman of the rebooted Queer Eye on Netflix, speaks of the importance of the show in today’s culture. We talk about his new crush and the mistake he made got his big break on Gay of Thrones. Jonathon opens up about his Olivia Pope side and his relationship with the other queer eyes. Does he even like the pop culture catch phrases he’s created?! Jonathon discusses his worst breakup, ghosting, and judging people’s haircuts.